Kokedama is a traditional Japanese garden art, and a unique way to display your plants. They thrive with indirect light and are perfect to be kept inside and enjoyed. 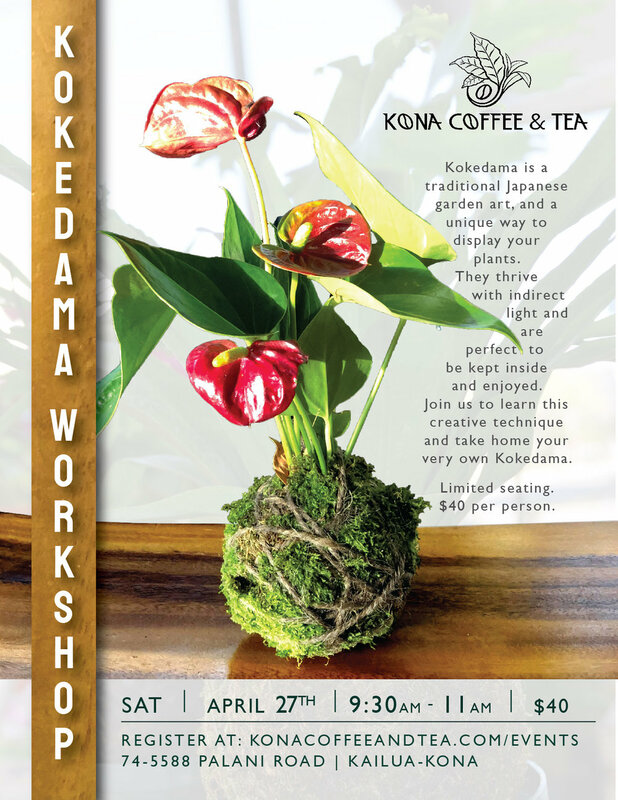 Join us to learn this creative technique and take home your very own personalized Kokedama. All supplies including and our seating is limited, reserve your seats today!